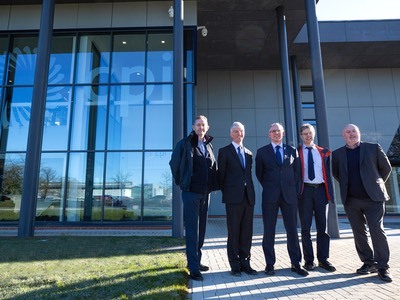 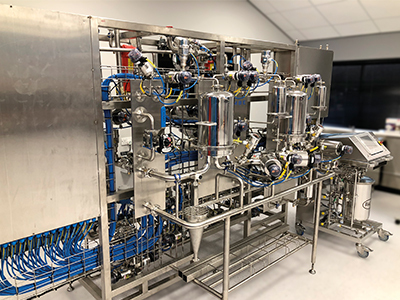 Graeme Cruickshank, Director of Formulation at CPI, said: “We are delighted that CPI has been able to support this massive step forward in the understanding of complex particles. 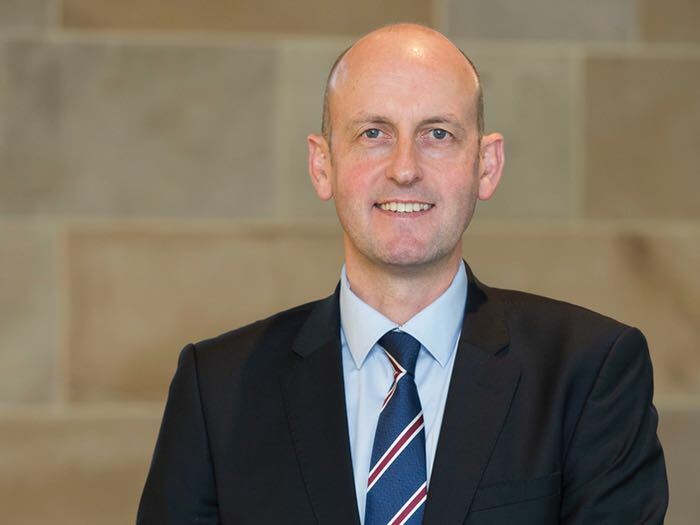 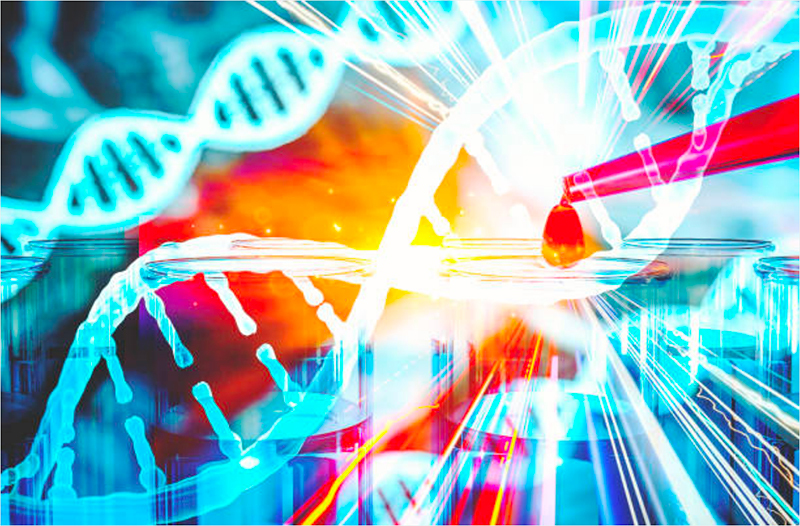 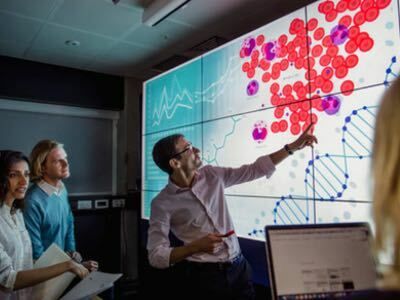 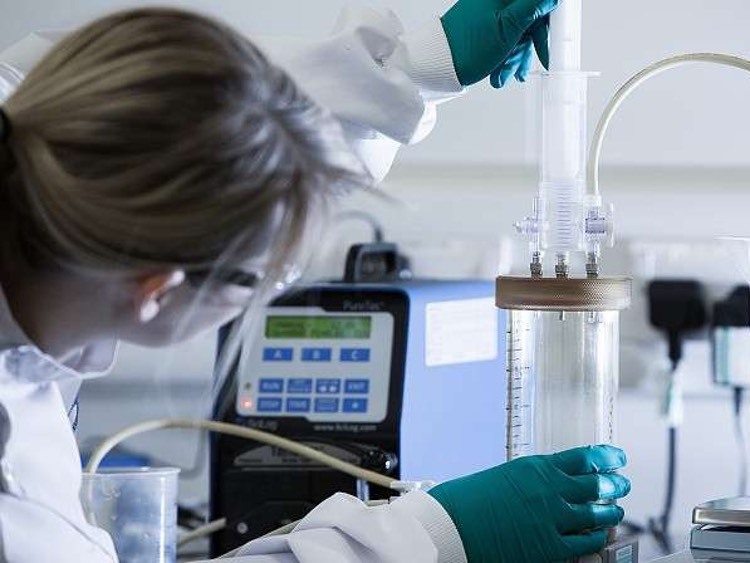 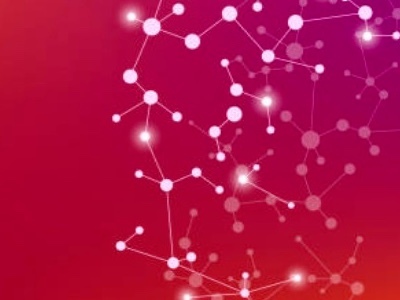 Creating the infrastructure needed to develop UK-led fundamental learning in this high-value area will enable us to drive innovation forward in the pharmaceutical sector, as well as many others." 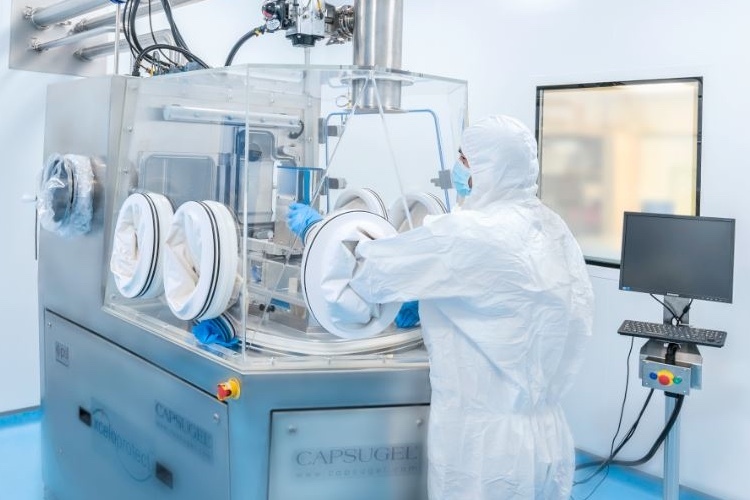 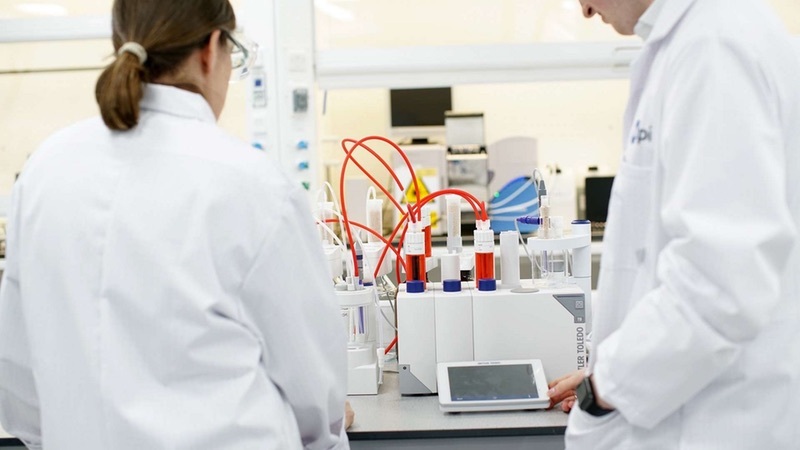 “Our collaboration with CPI will complement our own work in AstraZeneca on building models that show the relevance of raw material characteristics and process measurements to product quality. 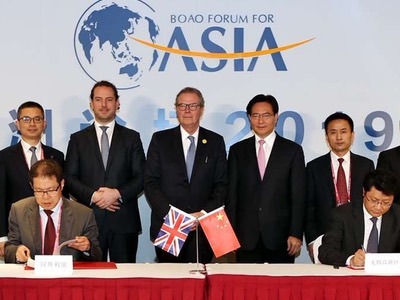 We look forward to seeing the outputs of this new collaborative venture," Sutcliffe said.